Numerous Andalusians and Andalusians have gathered today at Km. 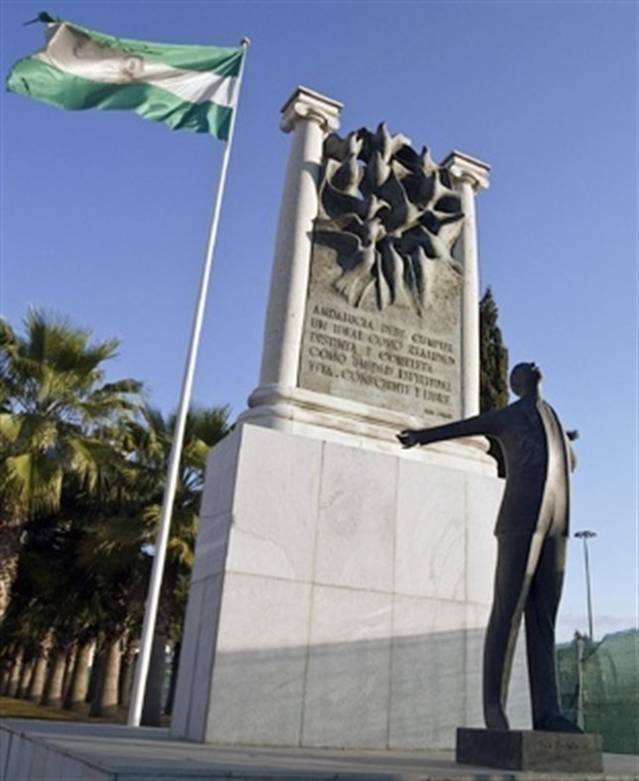 4 of the Carmona road, where a fateful August 10, 1936 was assassinated by the fascists the notary of Coria del Río, born in Casares, Malaga and considered father of the fatherland abdaluza, Blas Infante , along with 4 other people. 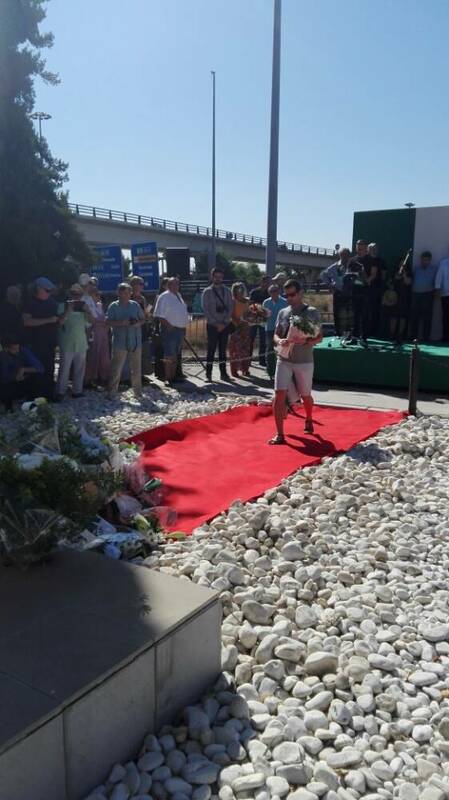 For 41 years, this act of protest has been commemorated in the place where they were murdered and where today, and for years, a monument has been erected in memory of Blas Infante. The ceremony was attended by representatives of all political parties, mayors of various Andalusian municipalities, associations, entities, in an event organized by the Blas Infante Foundation with the collaboration of the City of Seville. On the part of the Foundation, the act was presented by the patron and professor of Law of the University of Córdoba, Antonio Manuel Rodríguez. The Vice President of the Blas Infante Foundation and the Cádiz musician and singer-songwriter from Cadiz, Jesús Bienvenido, took part. They recalled the struggle of the Andalusian people to achieve atonomy, with an emotional memory for Javier García Caparrós, killed by the Police in Malaga on December 4, 1977. Also remembered the figure of Carlos Cano. 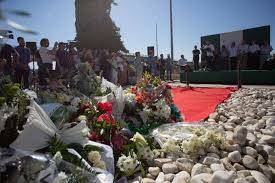 An emotional act, very plural and participatory, which concluded with the singing of the Andalusian Anthem and the final cry of Blas Infante: Long live free Andalusia!